Haven’t we all spent many a night staring at the warm, uplifting glow of the moon? The true romantics, among us, will go so far as to say that the moon symbolizes divinity, femininity and benevolence. 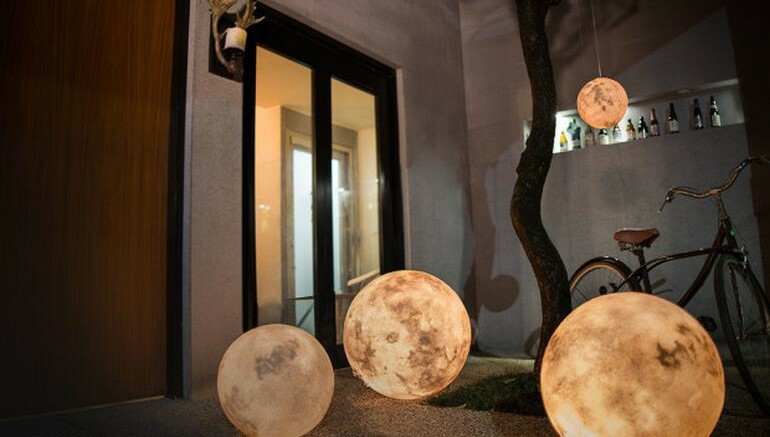 For those who like to bask in the lunar radiance,the stunningly-beautiful Luna lanterns are the perfect home decor accessories. 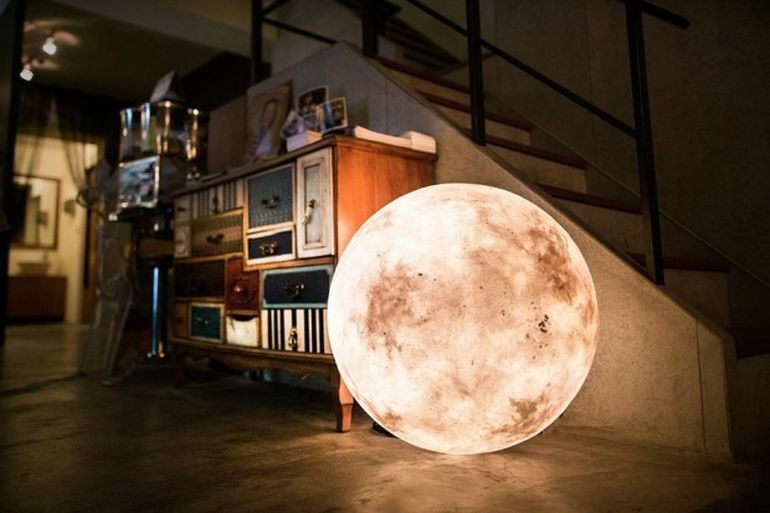 More of an artwork than a lamp, the Luna, designed by Taipei-based Acorn Studio, can transform any corner of your house into a whimsical, romantic space. Each of these crash-worthy lamps is carefully hand-crafted, using strengthened glass fiber and water-resistant, non-toxic latex. 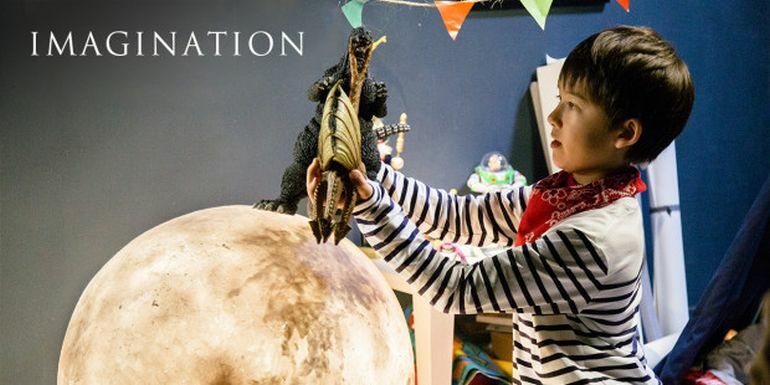 The Luna is available in seven different sizes, with the smallest measuring around 3.2 inches and the largest nearly 23.6 inches in diameter. The warm halogen glow, of the bulbs, varies in luminosity, ranging from LUX1 to LUX5. Users have the option of adjusting the intensity of illumination, by means of a knob provided in the front. Every lamp comes with a cord that plugs into the power source. 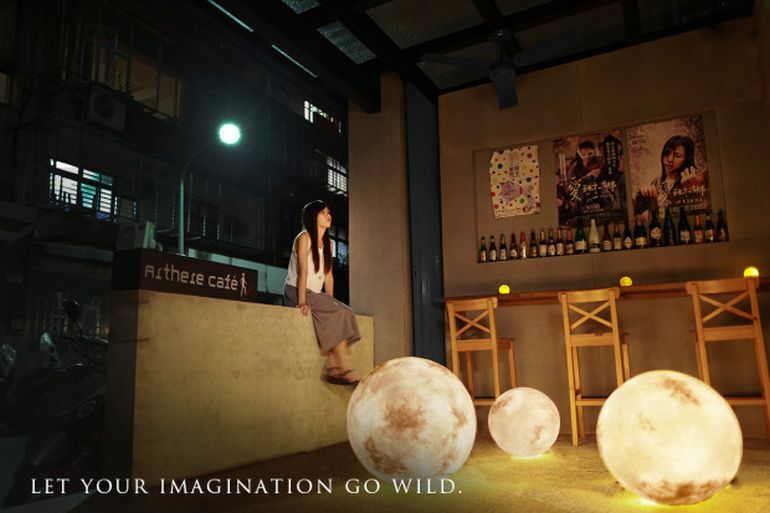 It can be hung from the ceiling or left on the floor, depending on the mood one wishes to set. 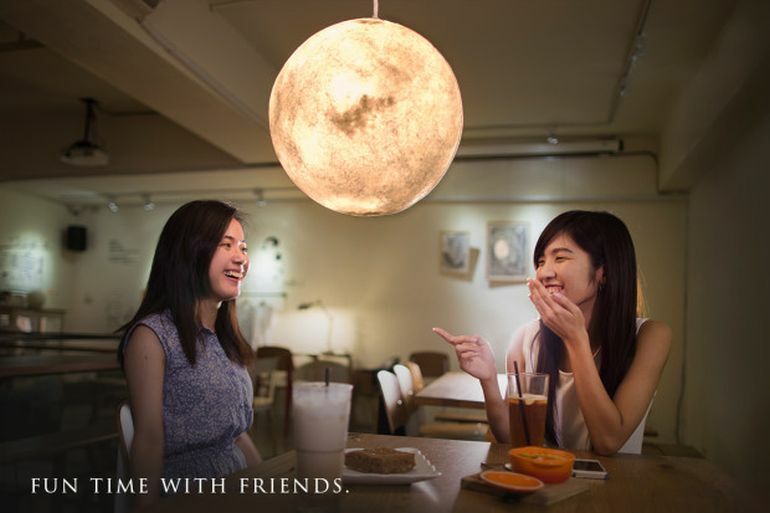 The Luna lanterns are currently undergoing a crowdfunding campaign at Indiegogo. 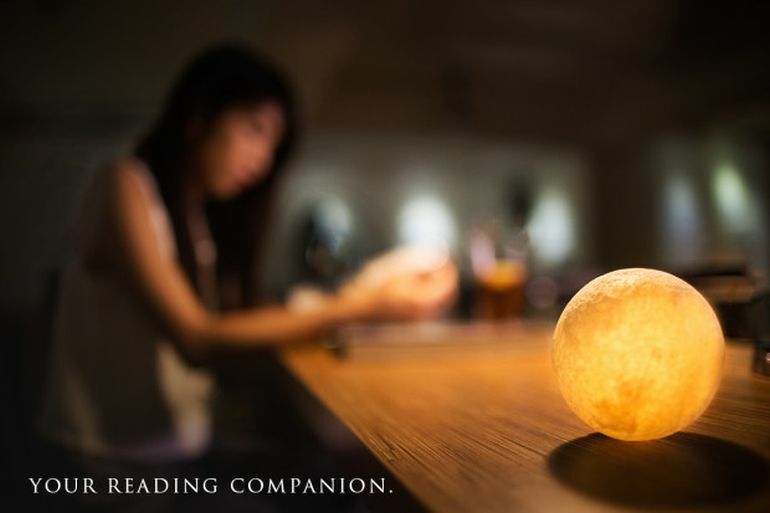 Prices start from $75 for a mini 3.2-inch lamp.